A big problem for B2B marketers today is creating content that is engaging to many people yet personalized enough to address the most relevant prospects. Due to the nature of many B2B services and products, it can be difficult to come up with creative ideas to attract, engage and retain more users. Let’s be honest, no matter how much we care about our own respective fields, B2B content is usually not the sexiest of topics, which is why new content experiences are necessary to stand out. Many brands, from small to big, are taking advantage of new ways to attract, to convert, and to retain more users. Here are just a few examples of how other B2B companies are leveraging interactive content to meet and exceed their own goals. These are great ways to get new visitors quickly. The reason why these usually go so viral is our love of judging ourselves! A 71 percent conversion rate of visitors to subscribers. These are great for B2B as they also serve as educational tools. 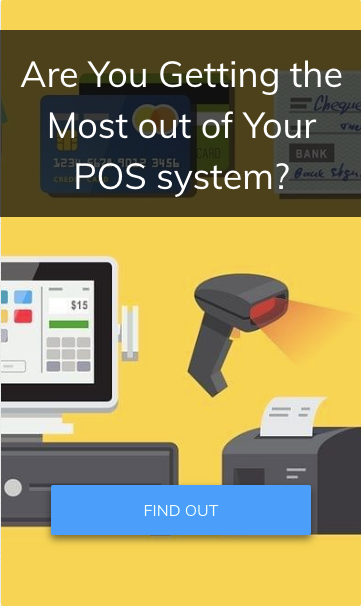 How Well Do You Know Your POS? This company gained 500 new leads. This is a unique way to amplify any of your messages. Using an interactive story format, this marketing company sold twice as many packages as normal. You’ve already read all the benefits of using interactive content for B2B communications. 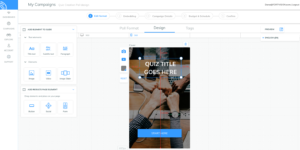 Now is the time to come up with topics, which for many, is the most difficult part, so we put together the following list of ways to get ideas for interactive content campaigns. Take the first 3-5 tips and place each on a different page of your story. After teasing just a few and providing limited details to the tip, you can then choose to add a lead form. A lead form at the end of a story is a great idea because acts as a teaser, and if the person made it to the every end, chances are they are interested in whatever you are teasing and would be interested to receive the rest via email, for example. 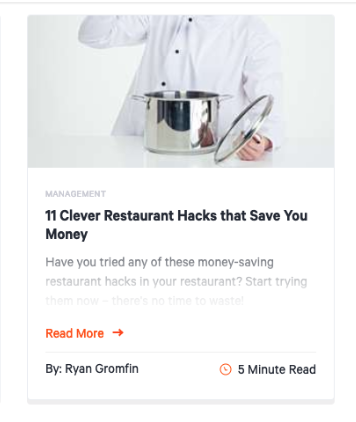 Here’s what I would do with that content for a story-style campaign: I will choose to take the first 4 Tips and just provide the headlines, then on the last slide, I plan to direct people to the complete article if they click the “read more” button at the end of the story. Teasers are small, animated, call-to-actions or announcements that sit as a top layer on any page you want. These are great to promote your ebooks or whitepapers. The cool thing is that you can still keep any other CTAs (popups, slide-ins) and not worry about it being overcrowded, since the teaser takes up only 3 percent of the screen.